Boosts 10 Presets to 100! 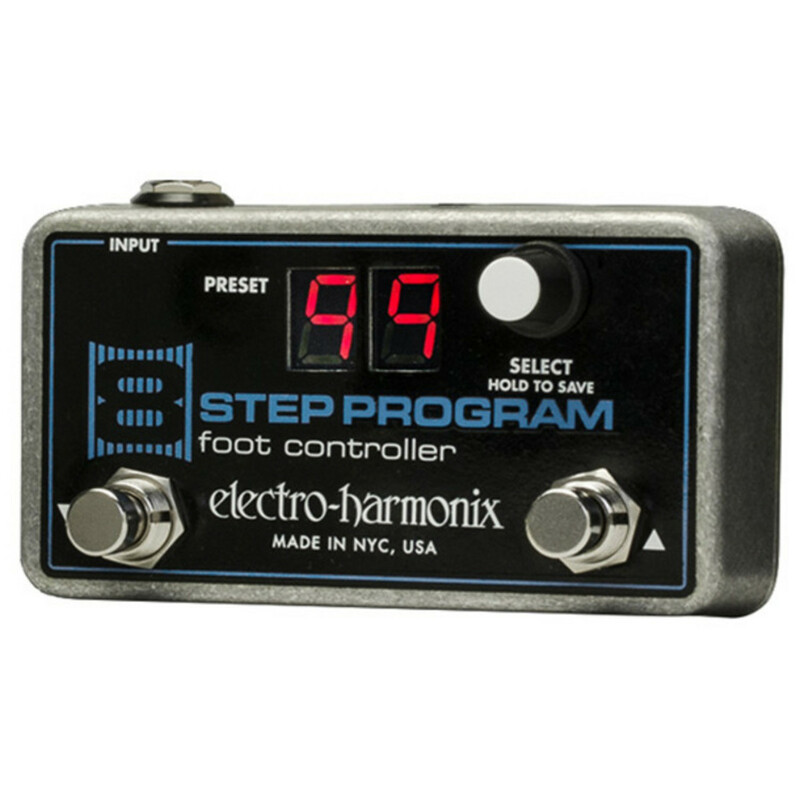 This foot controller let’s you save and recall up too 100 presets with the 8 Step Program main unit (available separately). Save and recall up to 100 presets! 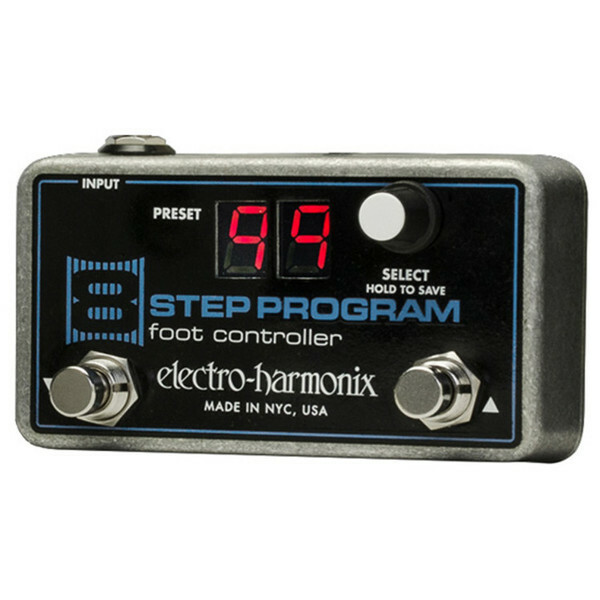 Two footswitches let you page up and down through your presets and the switch receives its power directly from the 8 Step Program via a standard guitar cable.